Feature writing, crime and justice reporting, breaking news. 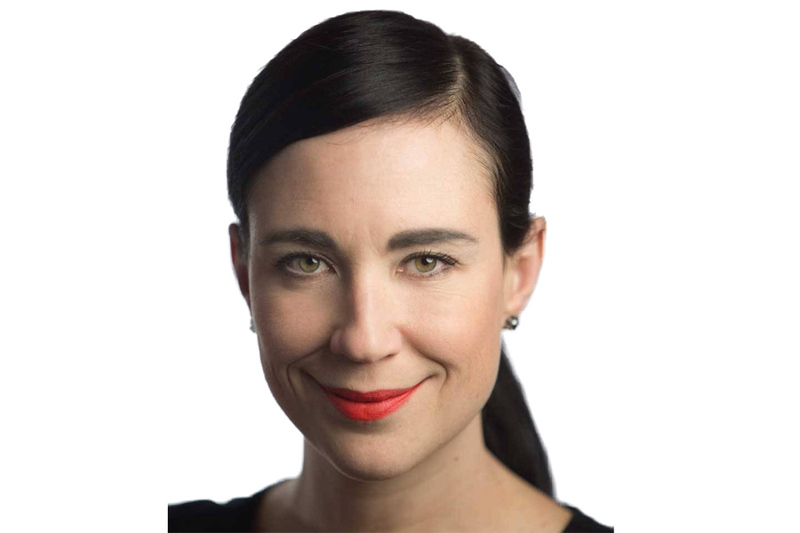 Jana Pruden is a feature writer for The Globe and Mail, based in Edmonton, Canada. I started my reporting career at the Interlake Spectator, a weekly paper in rural Manitoba, where my beat was Highway 6 from St. Laurent to the Dauphin River First Nation. I went on to report at the Prairie Post, the Medicine Hat News, the Regina Leader-Post and the Edmonton Journal before starting with the Globe and Mail in 2016. Born and raised in Winnipeg and now living in Edmonton, I am passionate about telling the stories of The Prairies, and in the course of my career have had the opportunity to report on subjects including rodeo, agriculture, education, court, local politics, the arts, royalty, natural disasters, and terrorist attacks. I have also at times written restaurant and music reviews, and had a weekly humour column. In the past 15 years, I have come to specialize in court and crime reporting and feature writing. As a member of The Globe’s feature team, I spend most of my time on longer, more in-depth stories, but still sometimes jump into news coverage, especially breaking news. In my feature writing, I am particularly interested in the craft of narrative nonfiction (sometimes called creative nonfiction or literary journalism), which uses the techniques of creative writing to tell true stories. I became a journalist because of a misheard song lyric, but quickly realized I had found my vocation. I like to think it was just meant to be. Could ditching a massive purse change your neck – and life? True crime is popular. But is it ethical? Has Tim Caulfield become the Canadian nemesis of pseudoscience?